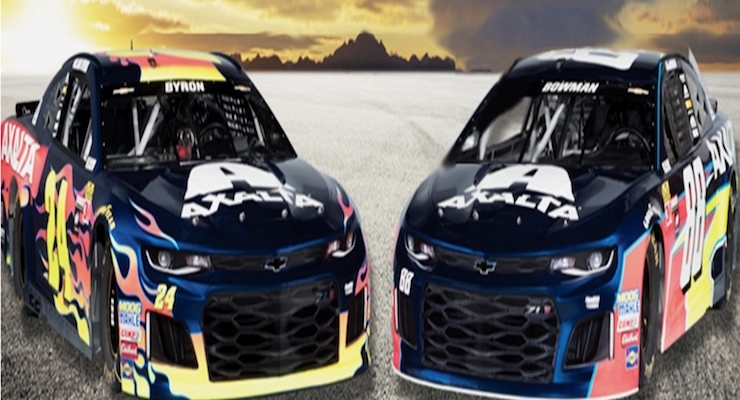 Axalta is the “Official Paint Partner of NASCAR” after entering into a multi-year agreement with the stock car racing venture. 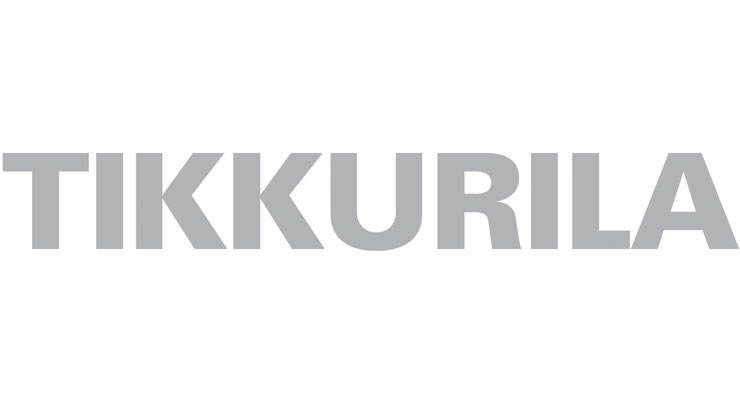 In line with its cost savings program of at least €30 million, Tikkurila announced it will close down two production sites, one in Germany and one in Russia, by end of 2018. 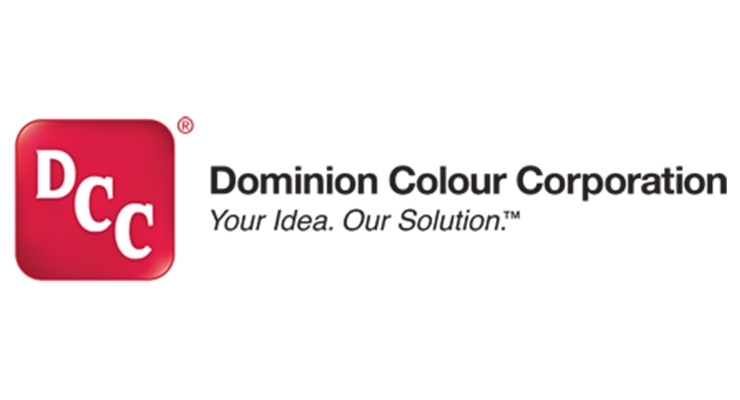 Dominion Colour Corporation subsidiary Gemini Dispersions Ltd. was fully integrated into the parent organization, according to DCC. New lines added at existing chloride production site in Jiaozuo, Henan Province, China. Ranju Arya was appointed PPG’s senior business director, mobility, the company said. 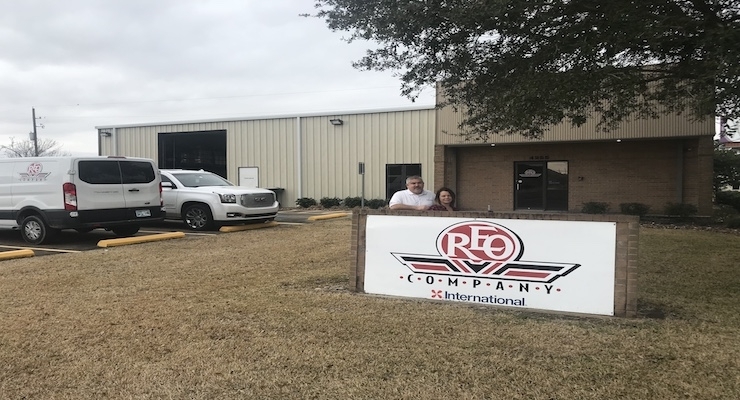 AkzoNobel distribution partner, REO Company, opened a new location in Beaumont, Texas. 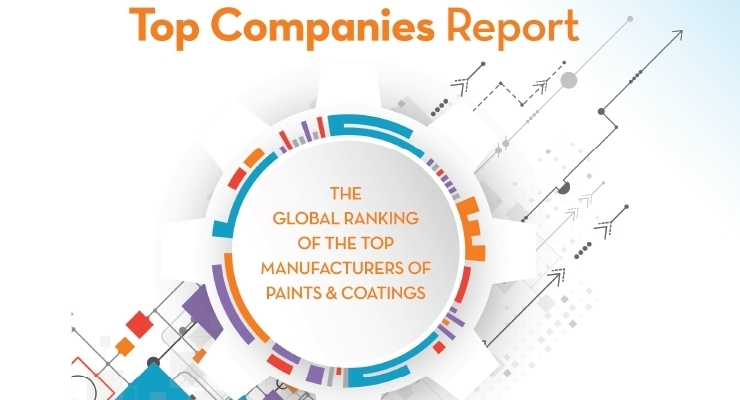 The only truly global ranking of the top manufacturers of paints and coatings. 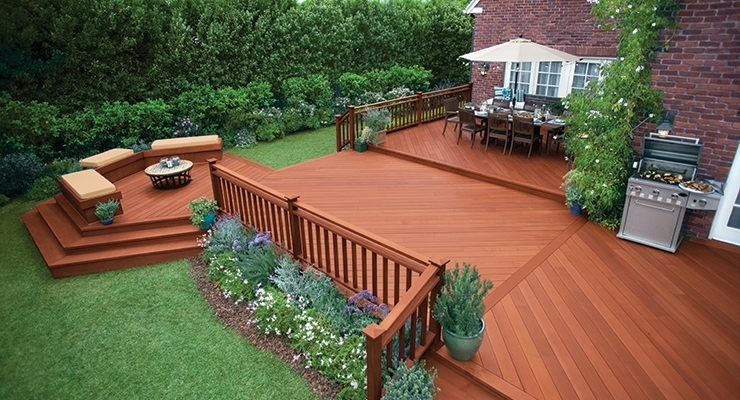 Consumers are more willing to try new color choices for their wood care projects. 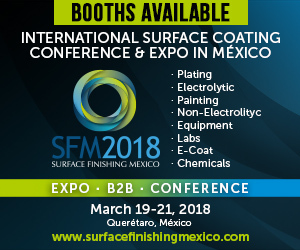 October 2017 marked an amazing milestone in coatings technology. Weathering panels of coatings made with Kynar 500® PVDF resin (Arkema Inc.) and Shepherd Color Company Complex Inorganic Color Pigments achieved 50 years of successful weathering. 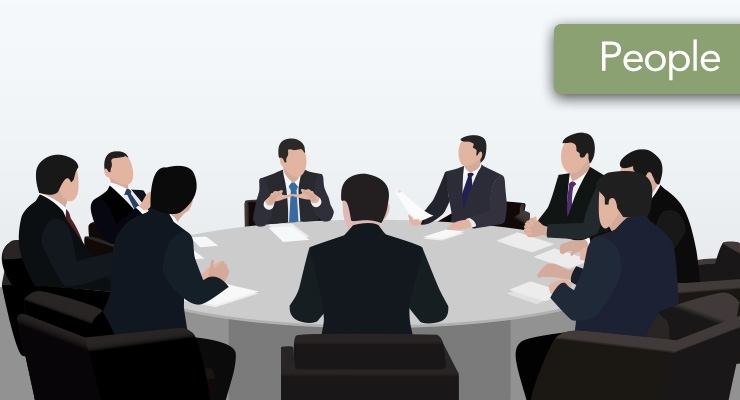 Find out about new employment opportunities and visit coatingsworld.com's new Job Bank today! To find out how to add a job, contact Dale Pritchett, dpritchett@rodmanmedia.com or 201.880.2218. 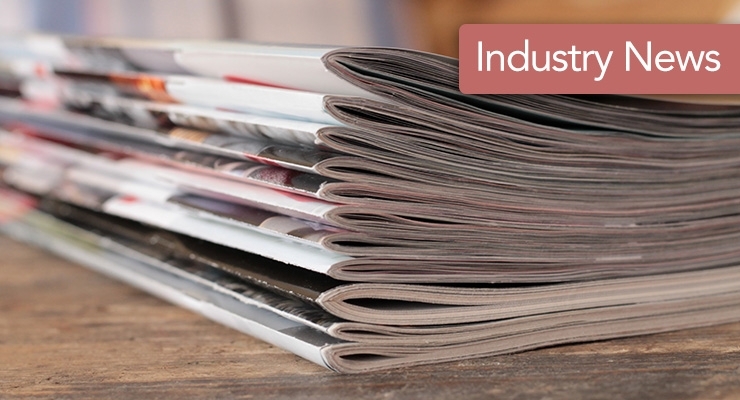 We hope you enjoyed this edition of Coatings World Industry News. 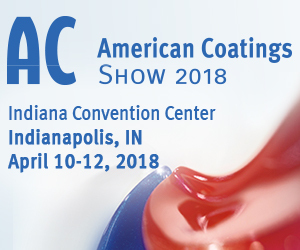 To ensure delivery and proper display of your emails, please add our email addresses (cw@email.coatingsworld.com) to your address book and enable images in your email client. To update your user profile please click here. To unsubscribe or change your email subscription preferences please click here. 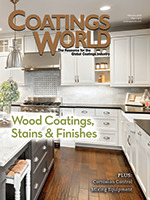 If you are having trouble with receiving Coatings World Magazine or would like to receive it, click here. © Copyright 2018 Coatings World All rights reserved.